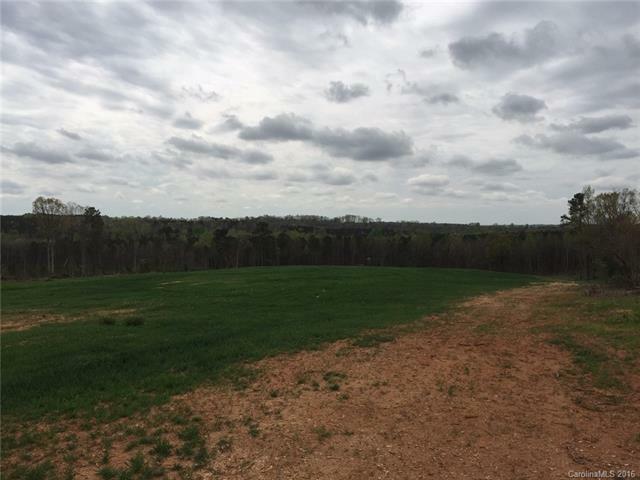 22+ stunning acres in Anson county located East of Wadesboro. Land is cleared and is currently being used for agriculture. 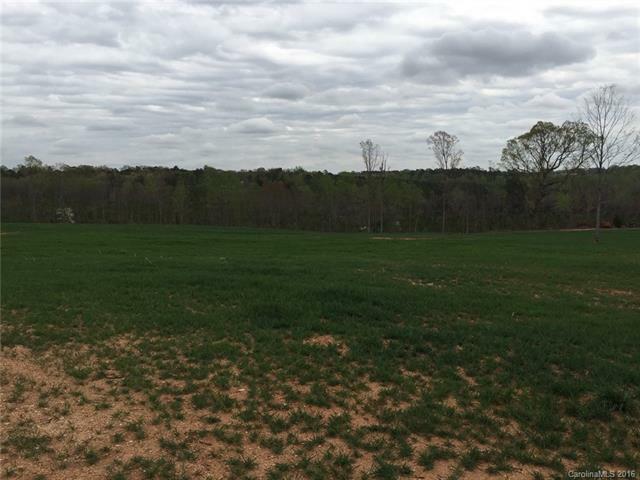 Sitting on a high hill with long range views gives this property potential for most anything. 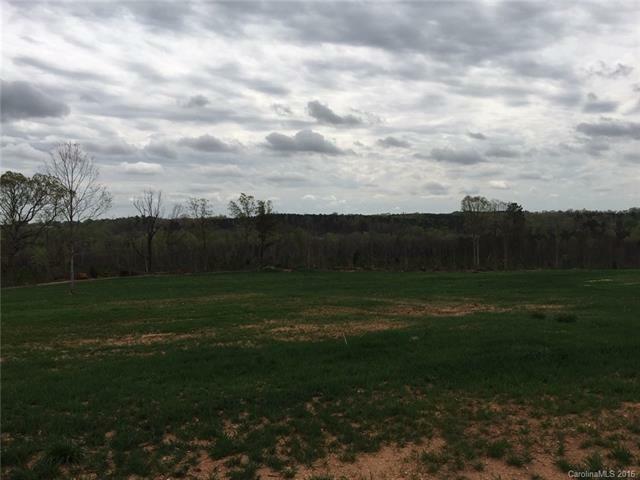 This property would make a beautiful horse farm and or home place. 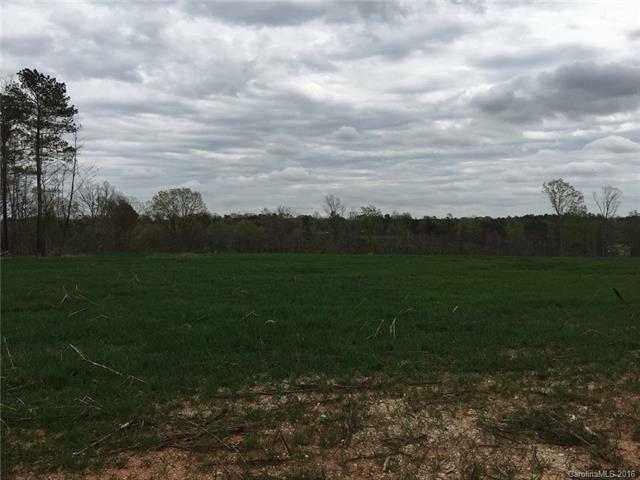 Property has road frontage with two access points. Please see this beautiful land for yourself!! !